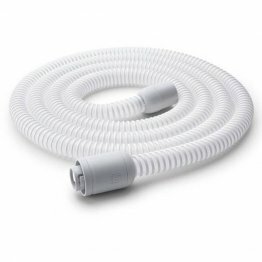 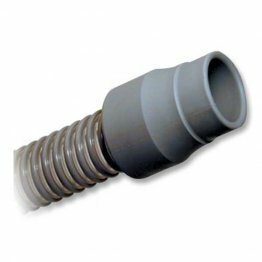 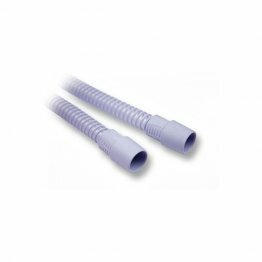 Standard CPAP tubing has a diameter of 22mm and will connect with most CPAP and BiPAP machines as well as most mask interfaces, including full face masks, nasal masks, and nasal pillow masks. 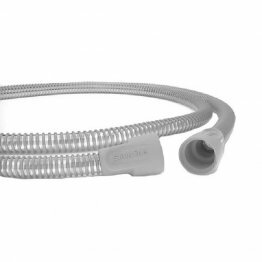 Some special CPAP machines, such as the S9 series machines by ResMed, require special tubing. 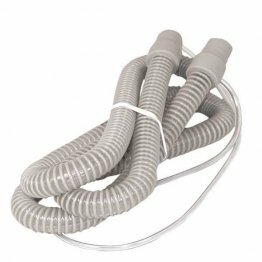 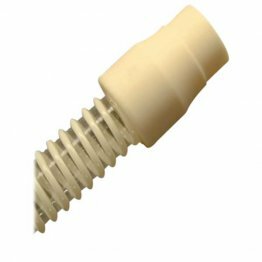 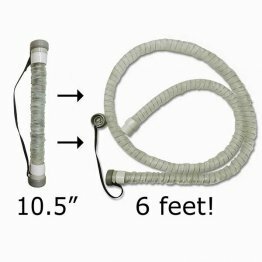 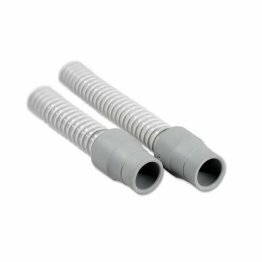 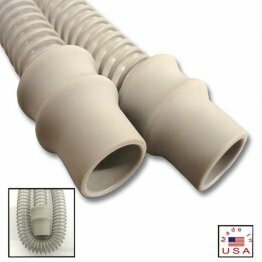 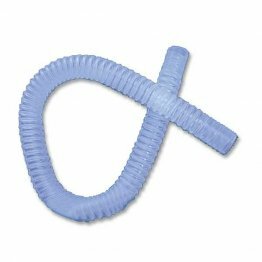 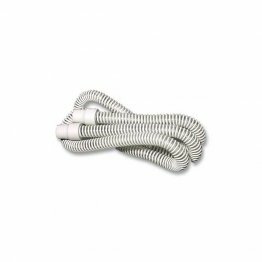 Find your CPAP tubing at PatientSleepSupplies.com.